Total expenses during the period was Rs 6,362.4 crore compared to Rs 10,303.71 crore in the year ago period. Total income during the October-December quarter stood at Rs 10,579.11 crore. New Delhi: Diversified group ITC Ltd today reported a 16.75 per cent increase in its net profit at Rs 3,090.20 crore for the quarter ended December 31, 2017. 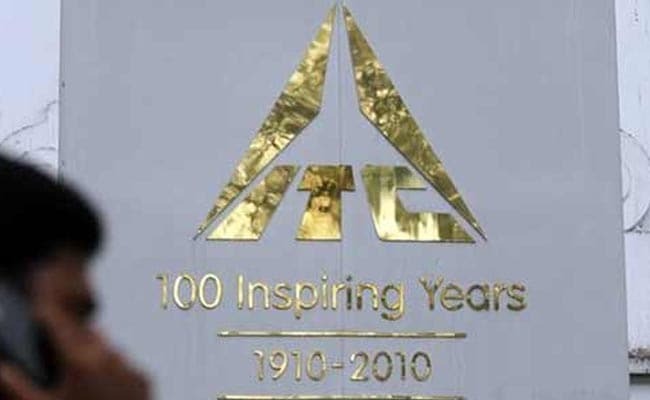 The company had posted a net profit of Rs 2,646.73 crore during the same period previous fiscal, ITC Ltd said in a regulatory filing. Total income during the October-December quarter stood at Rs 10,579.11 crore. It was Rs 14,257.9 crore in the corresponding period previous fiscal. The company said due to restructuring of indirect taxes, gross revenue from sale of products and services and excise duty for the quarter are not comparable with the previous periods. Total expenses during the period was Rs 6,362.4 crore compared to Rs 10,303.71 crore in the year ago period. Revenue from FMCG business including cigarettes stood at Rs 7,500.97 crore as against Rs 10,857.23 crore in the year ago period. Hotels contributed Rs 404.44 crore during the quarter compared to Rs 370.51 crore during the same period previous fiscal.